Scientific research indicates that control over one’s environment is a strong reinforcer. Unfortunately, many of our pets have almost no control over their environment, and can make few, if any, significant choices. Humans select what animals eat, specify which objects are appropriate toys, decide when and where an animal can go outside, and essentially control every aspect of the animal’s life. This pervasive lack of choice can result in increased stress, which often leads to a variety of undesired behaviors. Fortunately, there is a better way. This presentation will highlight tools you can use to increase choice in an animal’s life, ranging from training techniques that give animals more control, to practical ways to create choice-rich environments, to tips on empowering animals to make choices that work both for them and for their humans. The presentation will also address why choice is especially critical when dealing with aggressive, fearful, and reactive behavior, and provide specific examples for how to increase choice in those types of situations. Attendees will learn how lack of choice can relate to increased stress (and stress-related undesirable behaviors). They will understand why it is important to empower animals to make their own choices, and be able to explain the value of increased choice to others. Attendees will be able to view training techniques through the lens of choice. They will be able to identify how choice-rich or choice-limiting different training options are, as well as to evaluate the pros and cons (in terms of choice) of a variety of training techniques. Attendees will be able to select among and apply a variety of choice-based training techniques in a wide range of settings, including everything from ordinary obedience training contexts to situations involving aggressive, fearful, reactive, and anxious behavior. Attendees will have a better grasp of how to create choice-rich environments for animals. They will know how to increase the choices available to animals both in specific training contexts and in daily life tips. Irith Bloom has been training animals since the 1980s, and has worked with everything from chickens, rabbits, parrots, and cats to dogs and horses – not to mention humans. A biologist by training, Irith is fascinated by the science of learning, and loves taking part in conferences and seminars. Irith is faculty at the Victoria Stilwell Dog Training Academy. She is also a Certified Professional Dog Trainer - Knowledge & Skills Assessed (CPDT-KSA), a Certified Dog Behavior Consultant (CDBC), a Victoria Stilwell Positively Dog Trainer (VSPDT), a Karen Pryor Academy Certified Training Partner (KPA CTP), and a Certified Behavior Adjustment Training Instructor (CBATI), as well as being certified in TAGteach, a positive reinforcement method for coaching humans. 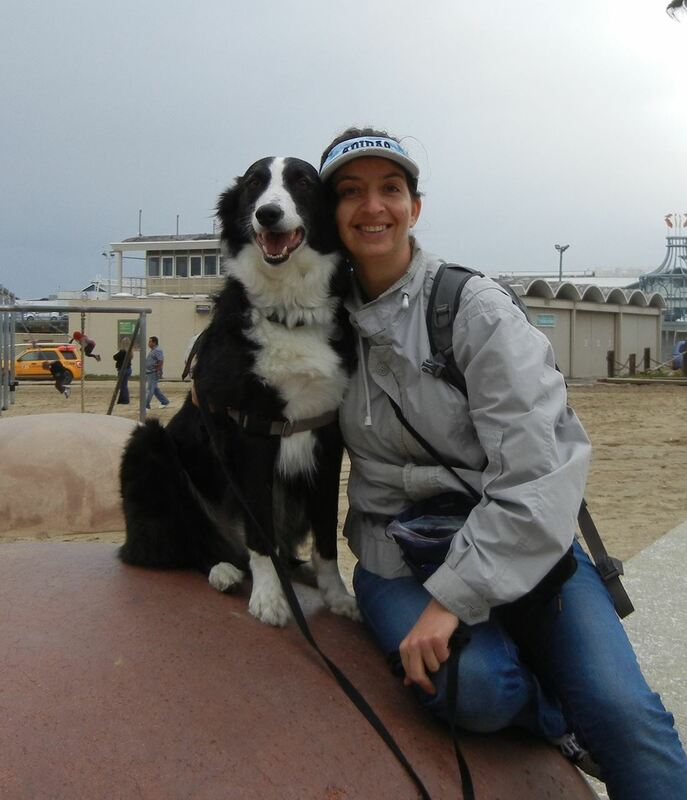 Irith volunteers with National English Shepherd Rescue, and is on the Steering Committee of the Los Angeles County 2020 Healthy Pets Healthy Families Coalition, a One Health initiative aimed at improving the health and well-being of people and their pets throughout Los Angeles County. Irith is the owner of The Sophisticated Dog, LLC, a pet training company based in Los Angeles. She shares her home with a rescued English Shepherd named Franklin and her husband Aaron (not a rescue). If you missed the PPG Summit then you are in for a treat. Irith Bloom is a fabulous speaker and was extremely well received by Summit attendees! One of the hardest things for us as dog training professionals is figuring out how and when to bring in additional help. Clients want solutions, they want them now, and they look to us for those solutions. Unfortunately, the tools available to us as dog trainers are not always enough to resolve problematic behavior. This presentation will address the question of when, and how, to bring in assistance from veterinary behaviorists. Case studies will be presented, and several related topics will also be addressed, including how to determine if a veterinary behaviorist is required, how to get clients on board, and how to create a reciprocal referral relationship with a veterinary behaviorist. - Attendees will come away with tools that will help them determine whether a veterinary behaviorist is needed or not in any given case. Several key criteria that signal that a veterinary behaviorist is needed will be included. 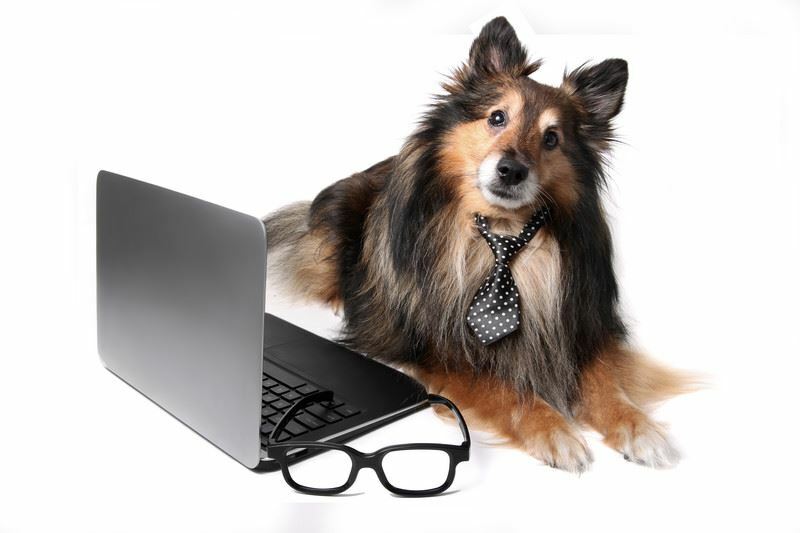 - Attendees will be better able to explain the role of the veterinary behaviorist to a client. 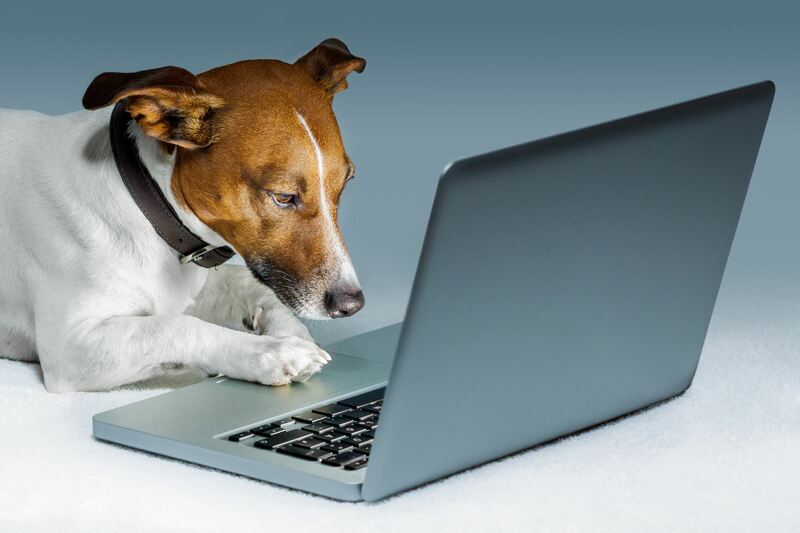 They will also have some tools to help get clients on board with bringing in a veterinary behaviourist, despite what may be significant barriers in terms of distance and cost. - Attendees will get guidance on how to collaborate effectively with veterinary behaviorists (and other veterinary professionals), both when making a referral and after a veterinary behaviorist is involved in the case. - Attendees will understand how to cultivate connections with veterinary behaviorists in order to promote a reciprocal referral relationship. -Attendees will also receive suggestions on how to deal with situations where a client will not, or cannot, see a veterinary behaviorist.